for $84,900. 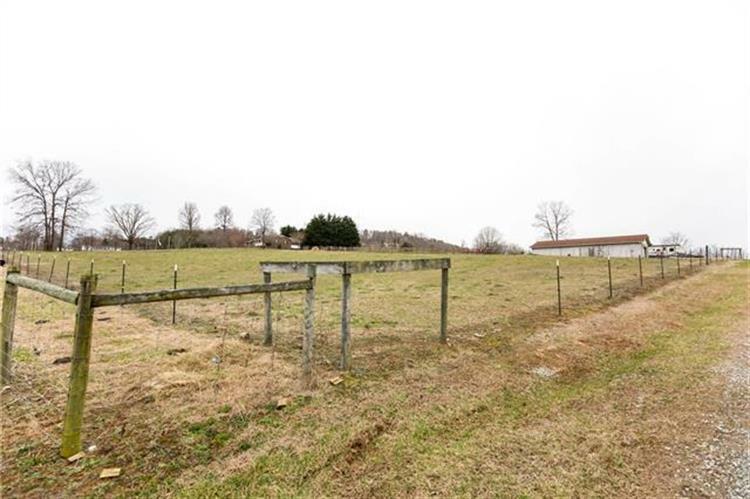 The lot size is 3.260 Acre(s). 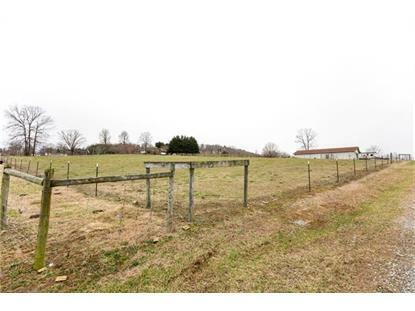 Fantastic opportunity to acquire fenced acreage, garage, barn and etc. One of a kind property offering unlimited possibilities. Could use as a farm setting, horse farm and any other use you can think of. Perfect property for starting a new farm and/or gardening. Several areas for possible home sites and property is unrestricted on deed. Garage does have overhead storage and is brick.